After decades of holding back stories of sexual assault and harassment, Harvey Weinstein’s accusers are changing the victim narrative by voicing their experiences in public in their own form of retribution. From Rose McGowan to Zoe Brock to Asia Argento, the accusers’ calls for accountability and action have replaced years of frustrated silence. Alyssa Milano initiated the #MeToo movement on social media, leading to a flood of confession and catharsis by women (and some men) with similar experiences. 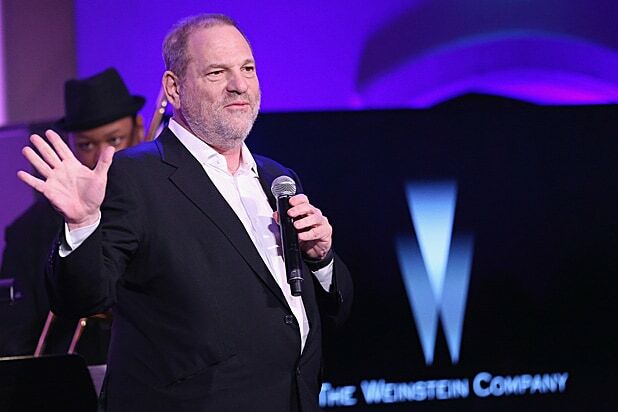 McGowan dropped any pretense of abiding by her settlement agreement and identified Weinstein as the man who raped her, called for the dissolution of the Weinstein Company board and waged a no-holds-barred campaign on Twitter to call people to account. Like Brock, McGowan hasn’t only targeted Weinstein and his company. She berated Ben Affleck when the actor denounced Weinstein, saying the actor knew of the harassment — a charge he denied. The actress also sparked a 24-hour Twitter boycott when the social media platform temporarily locked her account over what the company said were “violations of its terms of service” for posting a private telephone number. Many took McGowan’s side, including Ava DuVernay, Alyssa Milano, Chrissy Teigen, John Cusack, Debra Messing, Mark Ruffalo and Anna Paquin. Her struggle spawned a hashtag, #RoseArmy. The social media campaign #MeToo — sparked by McGowan’s former “Charmed” costar Alyssa Milano sparked — is another example of women using their own stories to reverse a sense of victimization. Twitter and other social platforms have been flooded with messages from women who have been sexually harassed or assaulted. To date, there have been more than 40 Weinstein accusers, and many more women have spoken out against the movie mogul. 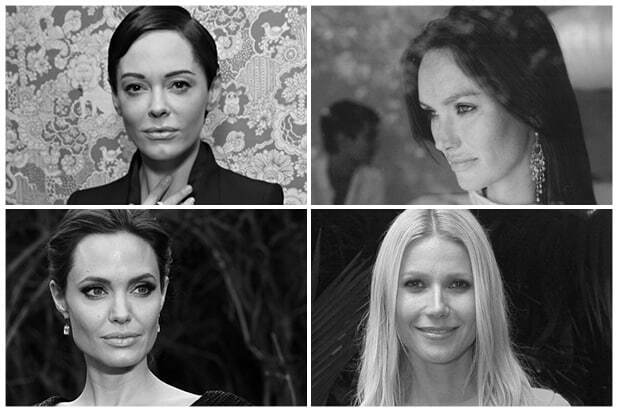 Stars like Gwyneth Paltrow, Angelina Jolie, Lena Headey and Claire Forlani have joined the ranks of Hollywood women describing uncomfortable encounters from the ’90s involving the famous producer — and others in the industry. Twitter, Instagram and Facebook have played a key role in both providing a platform for women to speak out as well as a community to support and affirm their stories. #MeToo follows on the heels of the Hollaback! campaign, which has been encouraging women to use social media to get back at the people who harass them on the street. The initiative was founded in 2005 and now operates in 26 countries and 14 languages. The downfall of powerful men like former Fox News head Roger Ailes and Harvey Weinstein suggests there may be power in breaking their silence.